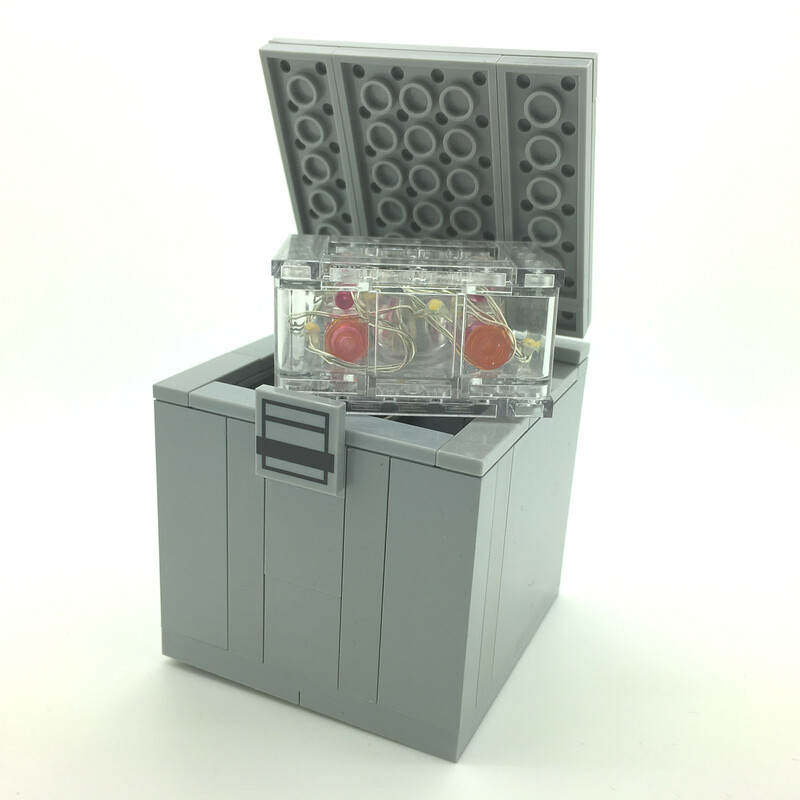 Up for very limited preorder are a LEGO Liberator kit and a Baby Orac (complete with flashing lights). 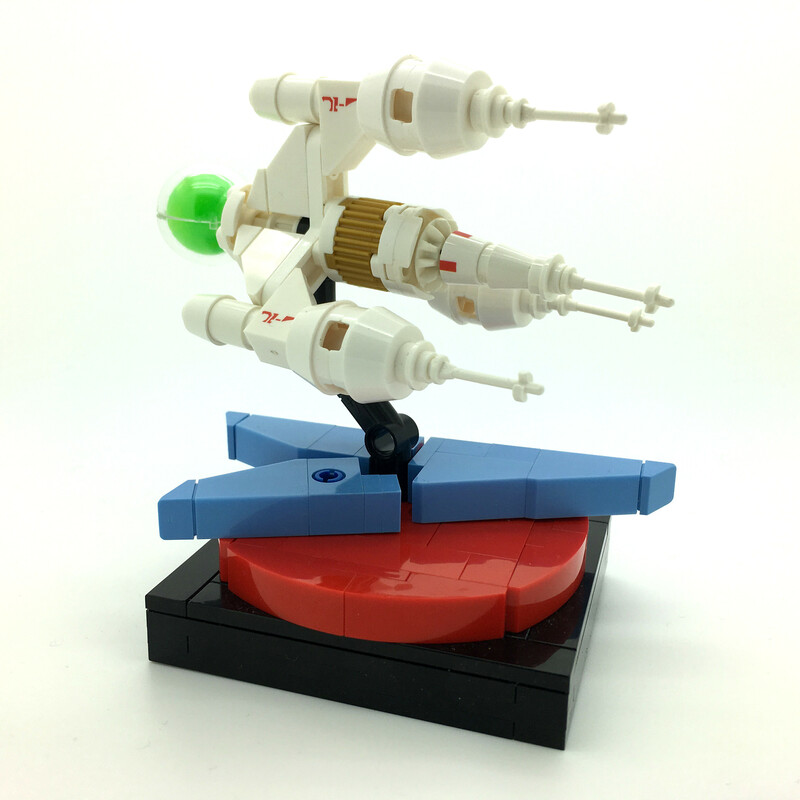 These are only going to be active for a 10-day period as, due to the scarcity of parts, I'm having to do some global bulk orders for the required pieces. And if you haven't yet picked up one of the limited London models to support Alzheimer's Research UK, you have 3 chances left! Well I delegated the task to my purchasing dept.